A School Health Assistant license authorizes a trained individual assists the public education department licensed school registered nurse with the implementation of the school health program, by providing delegated nursing services in the health room, including health screening, assisting with the administration of medications, basic first aid procedures, maintenance of student health records, and maintenance of a clean and orderly health room. The school health assistant may also perform nursing tasks as appropriately delegated by the public education department licensed registered nurse for the care of individual students with special needs, including diapering, range of motion exercises, and feeding assistance. Superintendent’s Verification Form (must be on school district letterhead). 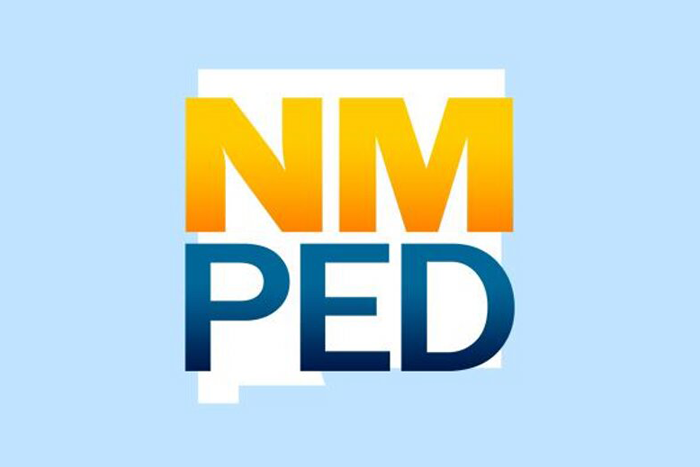 Note: A 1 year temporary license can be issued when the applicant is lacking the NM Department of Health and Public Education Department training for school health assistants. Once the training is complete, the document can be submitted (within 1 year of application date) for the level 1 license without paying additional application fees. A copy of a current valid certification in cardiopulmonary resuscitation (CPR) and first aid certified. If your level 1 support provider license has expired, you will need to apply for an initial level 1 license. If your license has expired (and you do not have additional valid licenses on file) you will need to complete a new background. The earliest you can renew license is January of expiring year.